Galena music teacher Andrea Dinkel talks about the fundraising process in her Pittsburg home on Thursday. 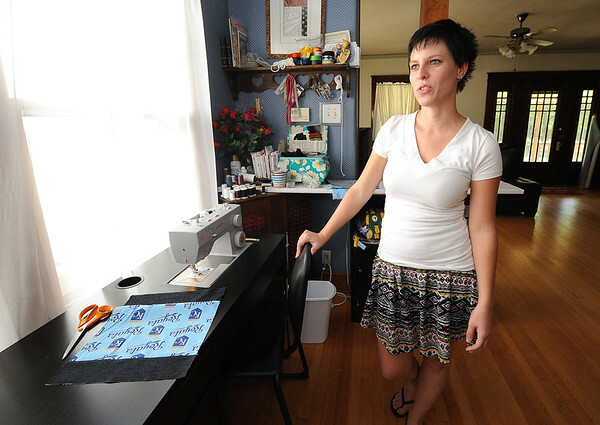 Dinkel spends much of her summer crochetting and sewing products to sell to raise money for her students. Dinkel said volume is important because many times she can find businesses that will match her efforts.